If you don't know where to start...start here! I took up calligraphy and hand-lettering in the fall of 2015, and it turned out to be a really wonderful hobby. 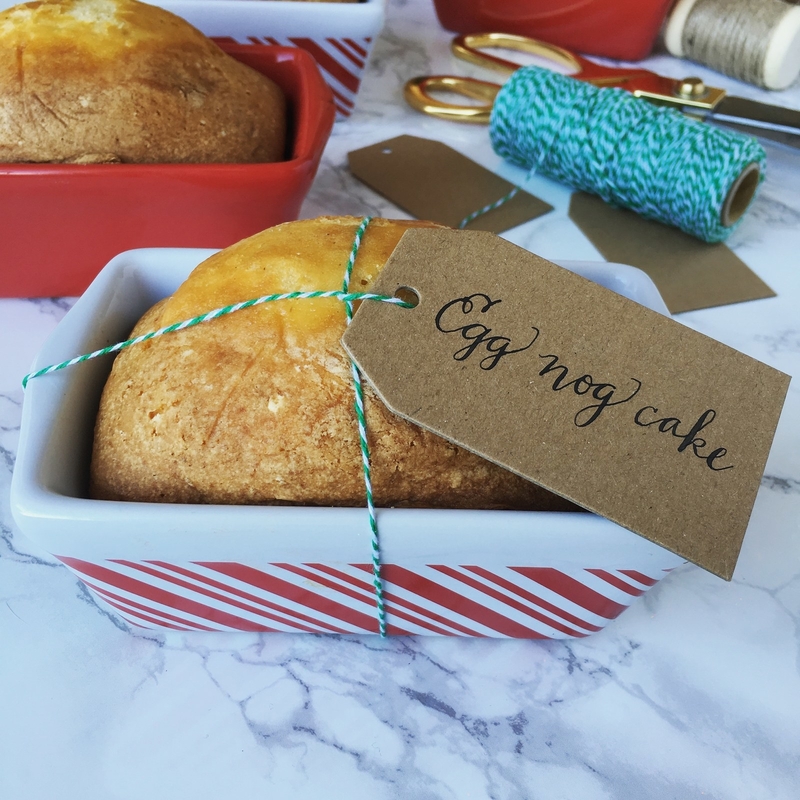 Calligraphy and hand-lettering are relatively easy, unfussy, and affordable (though there are plenty of fun things to buy and additional areas to explore if that's your preference!). And turns out, writing letters is also incredibly relaxing and helpful for anxiety! Making all of those slowwwwww loops up and applying juuuust the right amount of pressure on the downstroke feels really satisfying. For me, it's been a nice way to unplug and sort of clear my brain at night. So if you've been thinking you'd really like to try hand-lettering and/or calligraphy...but you don't know where to start...start here! This site offers several worksheet sets that you can download and print at home. (There are also some video tutorials, but I haven't tried those. But based on the videos from TPK that I've seen, I trust that they are good.) I love the fact that once you've paid for the worksheets — which cost between $5 and $25 per set — you can print as many as you need, making it very easy to practice. 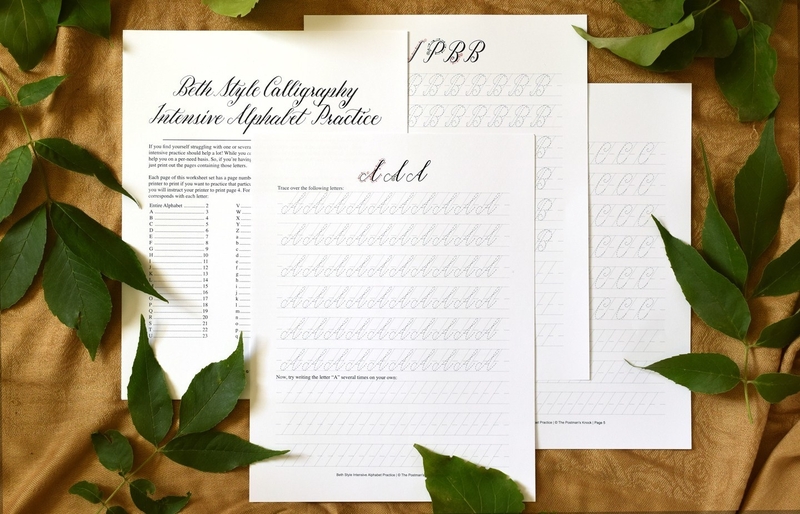 (You can also download my favorite one — the brush pen worksheet — for free!) Also, The Postman's Knock is just a great blog; Lindsey is super talented and has tons of clear and informative posts about materials, techniques, etc., along with gorgeous photography. See all of the worksheet sets and tutorials here. 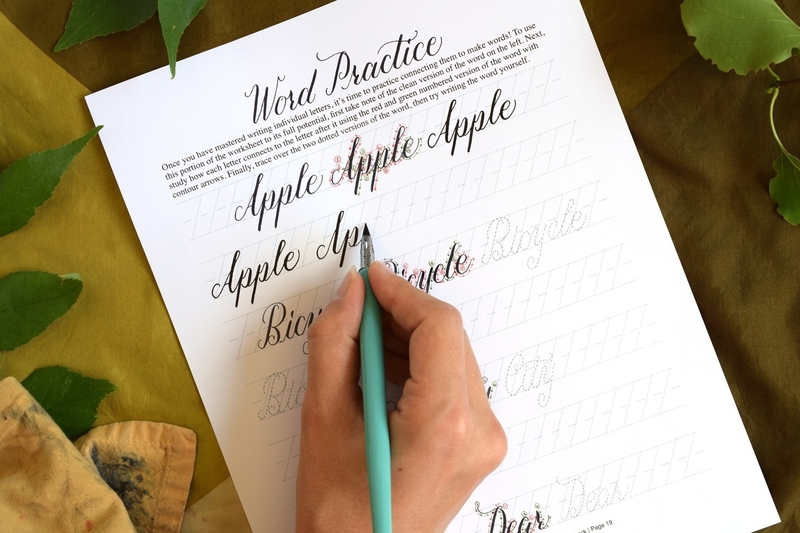 Compared to calligraphy, hand-lettering is less messy, less expensive, easier to transport/do on the go, and doesn't require much in the way of setup or breakdown, which means it's a good option for a lot of people! This video, taught by Danielle Evans, is a very good intro. (In the past, I've been frustrated with the way some of Brit.co's tutorial videos are shot, but I had no issues with this one.) And at $29, it's pretty affordable. This class introduced me to Tombow's dual-tip brush pens (which I'm now obsessed with) and taught me the basics of how to use them, which was a helpful foundation as I moved forward. Learn more here. 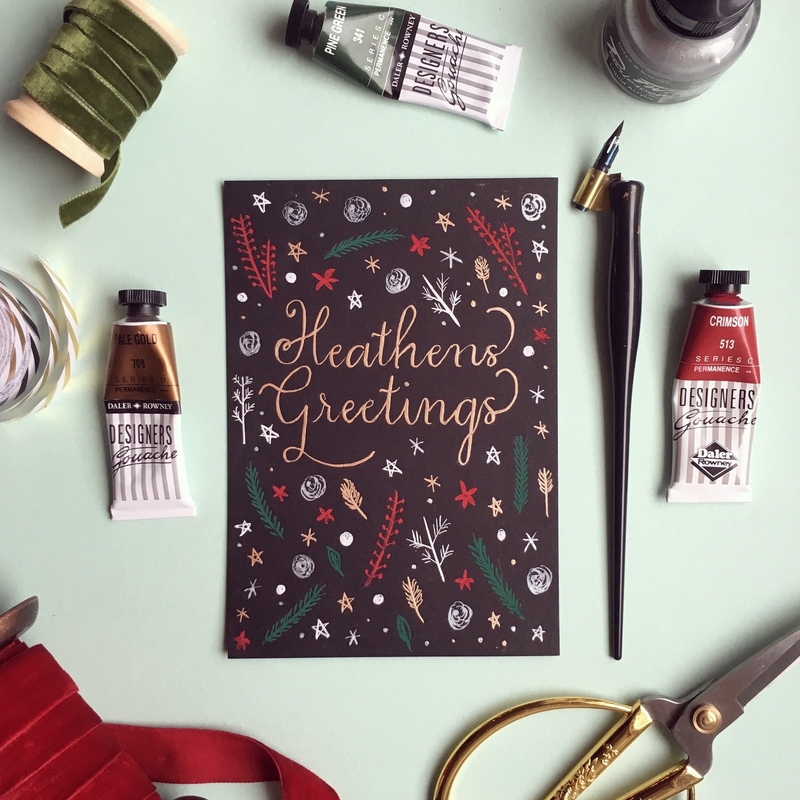 Laura Hooper is a well-known calligrapher (at least in the parts of Instagram I frequent), and her online video class and kit — which, full disclosure, I was able to try for free, but am not obligated to write about — is very good. 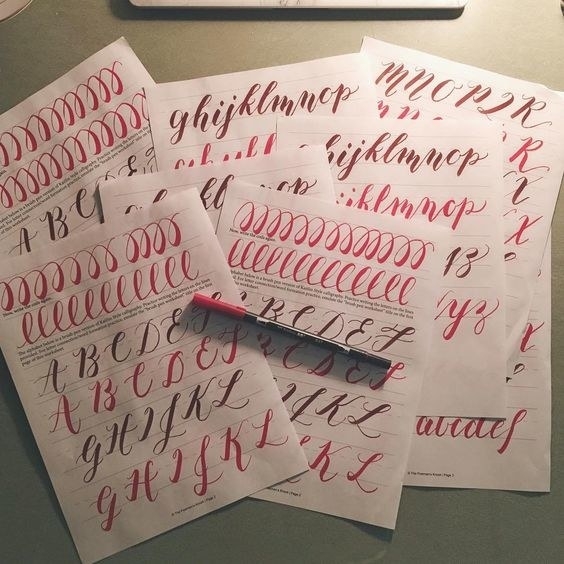 This is where I began my ~calligraphy journey~, and it's a good option if you want to learn classic calligraphy and have a little more money to spend. (It's $125 for just the video, and $210 for the video + the supply kit.) The video is well-shot and easy to follow, and the practice books are excellent. (I really love the gridlines notepad.) I think having this as my foundation made the other tutorials I did even more effective. Also, at my recommendation, a co-worker and her friends got this as a group gift for their friend's birthday and that friend really liked it too! Learn more here. Tutorials are a great start, but here are some additional tips and resources that I've found useful along the way. 4. Your handwriting doesn't have to be great to start with. I am told that my handwriting is pretty good, so I can't say with certainty that this hobby will be life-changing for people whose handwriting is illegible. But! I do think success has a lot to do with simply following the tutorials and practicing regularly, and speed, rhythm, pressure, and muscle memory definitely play a big role. So I wouldn't count yourself out just because you write like a third-grader. 6. If you run out of words to write as you're practicing, try writing song lyrics and quotes. There are only so many times you can write your name, your friends' names, and your dog's name before you realize you need some variety...but you may find that you have no idea what to write. Song lyrics will never be in short supply, so I recommend going that route. There were a few weeks where I really enjoyed writing out Nicki Minaj lyrics in my fanciest writing. Quotes from your favorite books will also work. 7. You can find a lot of great information and inspiration on Instagram. And in general, going down the rabbit hole of the different hashtags (#calligraphy, #handlettering, #brushlettering, etc.) is a great way to discover new tools and techniques, get inspiration, and connect with other people. When I first started with calligraphy, I quickly realized that nibs and ink are tricky little tools that take some getting used to; my first attempts looked shaky and scraggly and not at all consistent. Blargh. And though I found hand-lettering to be easier, it still didn't come super naturally. If you have a similar experience, know that it does get better...if you practice. In her video tutorial, Laura Hooper suggests practicing for 45 minutes two times a week, which initially seemed nuts to me, but actually turned out to be fine. (Once I'd get started, it was easy enough to keep going, and I'd usually practice for a full hour.) It seems so obvious, but I really did improve pretty quickly that way! Rachel Miller is a Senior Lifestyle Editor at BuzzFeed and the author of Dot Journaling―A Practical Guide: How to Start and Keep the Planner, To-Do List, and Diary That’ll Actually Help You Get Your Life Together.